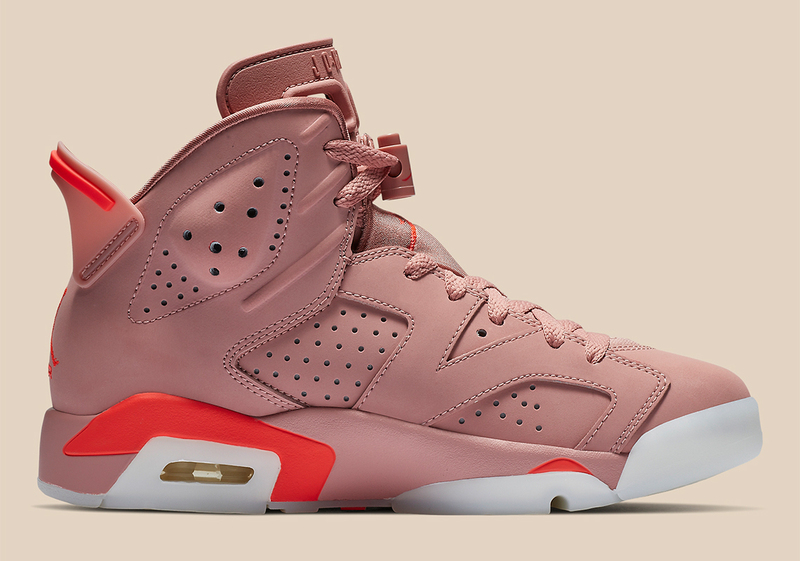 Street style guru Aleali May has firmly left her imprint in the sneaker game with her impressive takes on the Air Jordan 1, but the California native now turns her attention to the Air Jordan 6 with a colorway that adds a feminine touch to an OG. 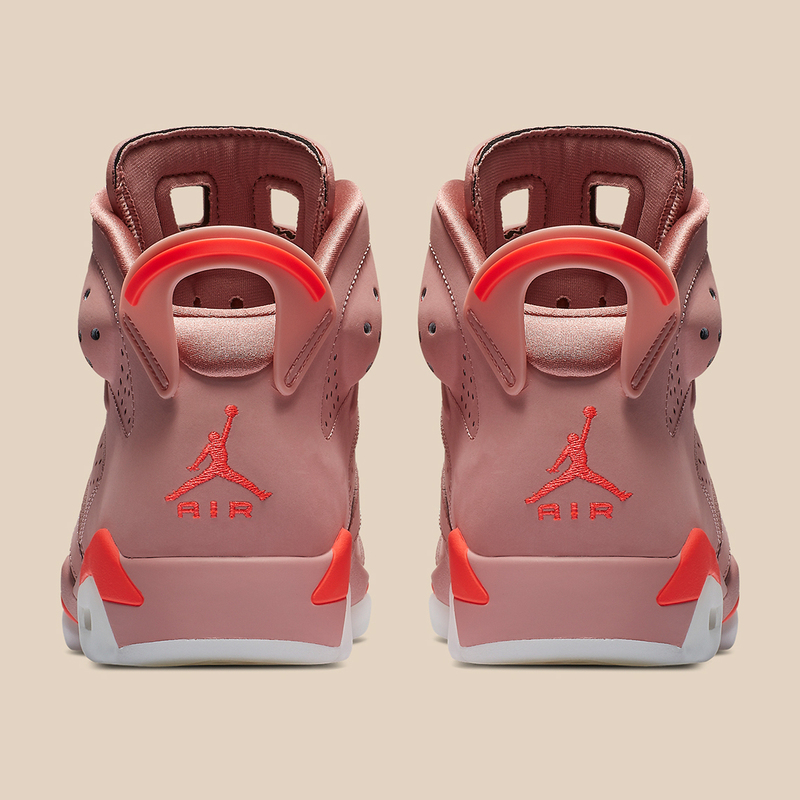 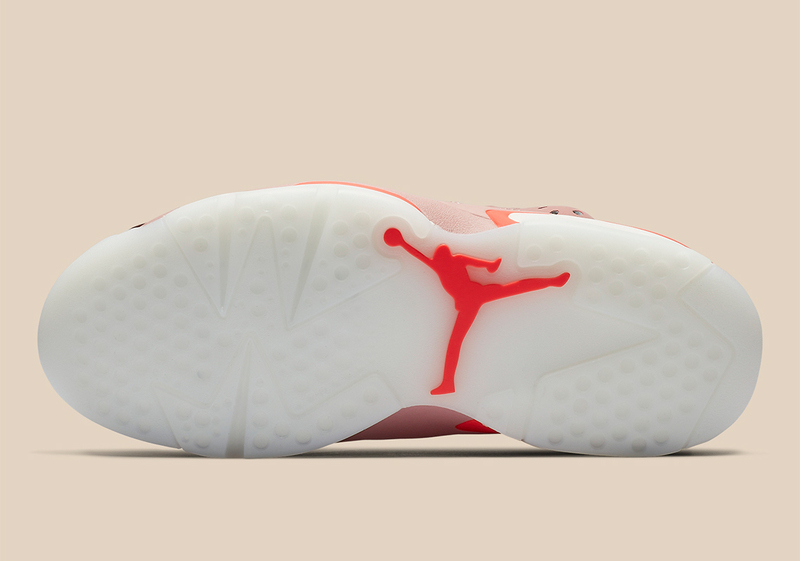 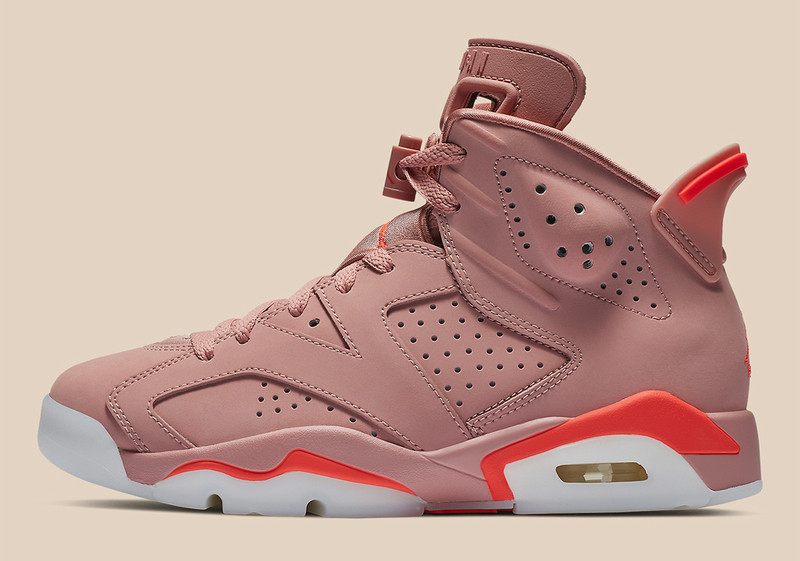 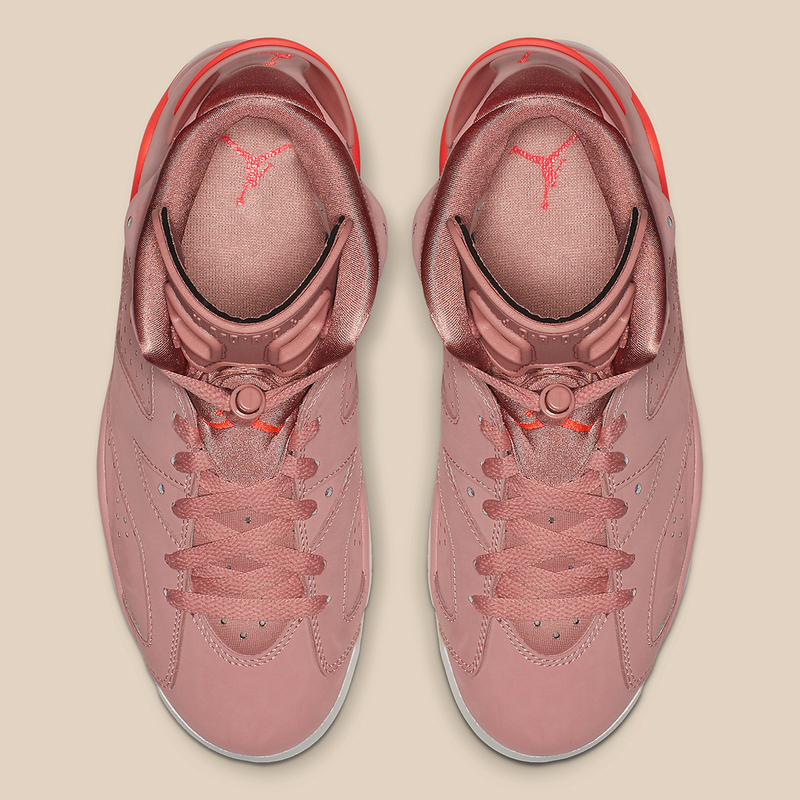 Her upcoming Air Jordan 6 collaboration features a fully flooded Rust Pink upper accented with a bright crimson package on the midsole, heel pull-tab, and other sectionals that loosely nod to the recently re-issued Infrared, while an opaque outsole acts as a spin to the translucent nature of the originals. 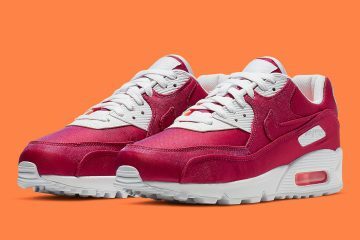 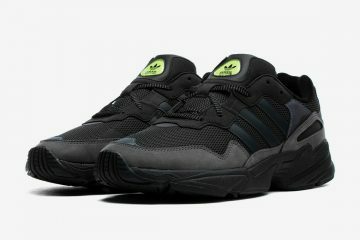 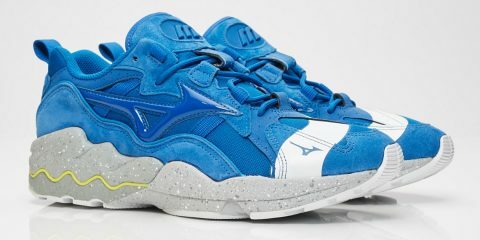 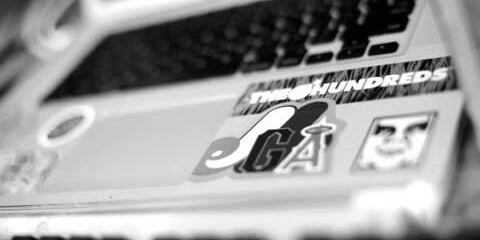 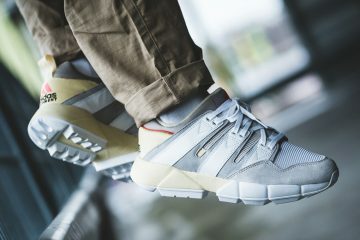 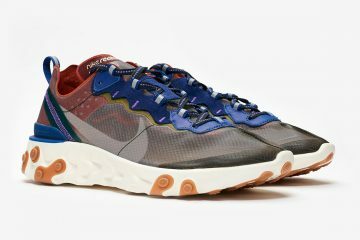 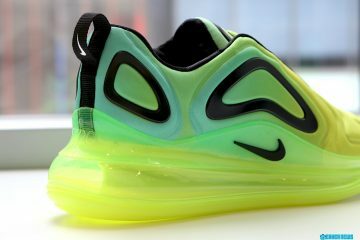 Currently a release is set for sometime in March, so check these official Nike images below and stay tuned for updates.